Christopher Clement is responsible for expanding the company’s multifamily rental footprint into new markets throughout the country, establishing regional offices and overseeing expansion markets. In his tenure with the company, Christopher has been responsible for all aspects of developing multifamily rental communities for Toll Brothers Apartment Living, including land acquisition, evaluation of potential development opportunities, the approval and entitlement process and construction management. 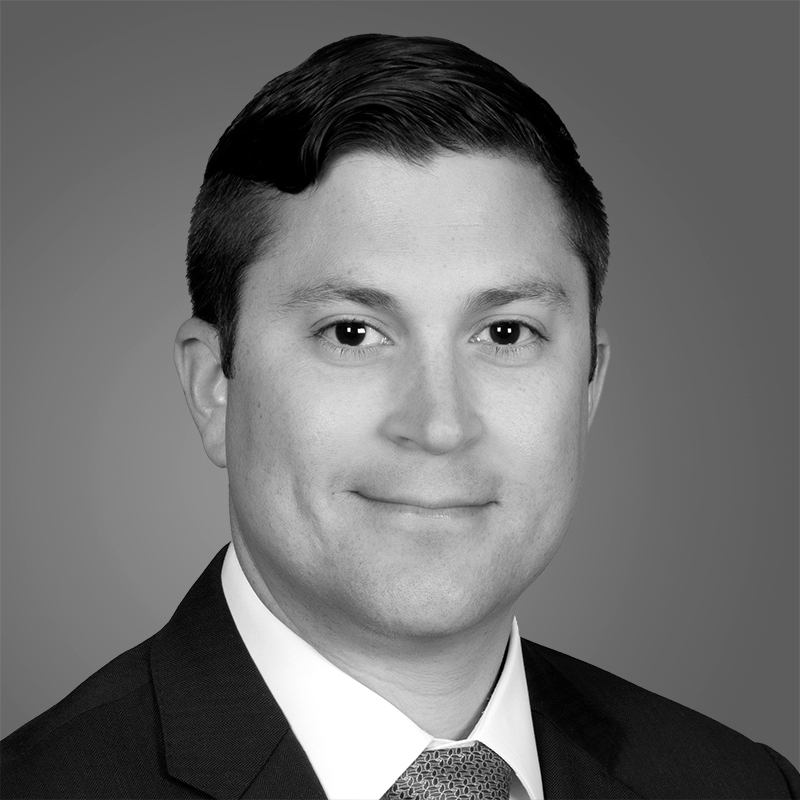 Christopher joined Toll Brothers in 2012 from Dewey Commercial Investors, a fully integrated developer and owner-manager of apartment and office property in suburban Philadelphia. During his time at Dewey, Christopher’s responsibilities included conducting all modeling and underwriting associated with the development of apartment communities. In addition, he assisted in construction and property management for apartment, mixed-use and office properties. Christopher earned a Bachelor of Science in Business Administration from the University of New Hampshire.